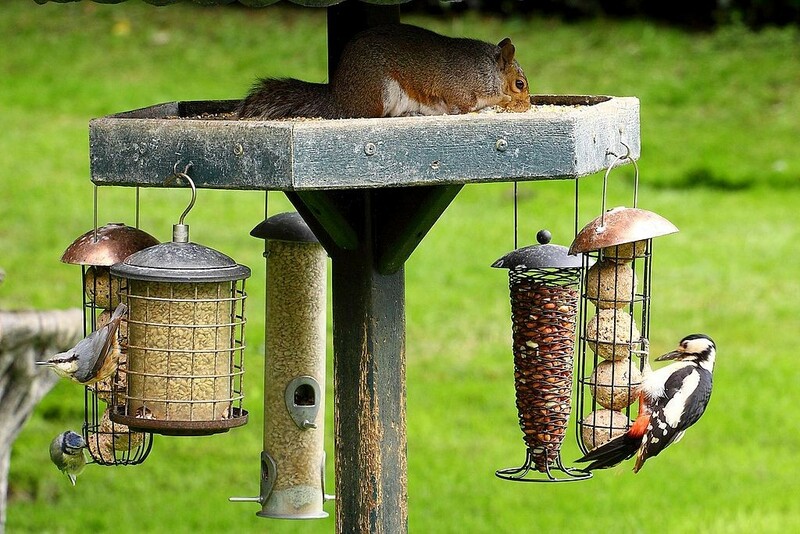 Lots of people put up some bird food in their garden and quickly find themselves hooked. Before you know it, they are turning their entire garden into bird habitats, so they can enjoy all that nature has to give. If this sounds like you, the following tips may be of benefit. If you want to learn how to create a fantastic habitat for birds in your backyard, you have to start by putting out a feeder in the backyard behind your home. But you also have to get the right food. Commercially available feeds in grocery stores is usually quite bland, and won’t attract many birds. Instead, choose black oil sunflower seeds, which birds find super tasty, as well as easy to eat. Furthermore, it has a really good nutritional value. You will soon attract a range of birds, from woodpeckers to finches. You can also get feeders that attract specific types of birds. For instance, you can use a thistle seed or nyjer sock, which will attract purple finches, house finches, and American goldfinches. Woodpecker suets, obviously, attract woodpeckers. Nectar feeders attract hummingbirds, although you do have to be patient for these. You can also scatter seeds on the ground, or on a platform, and attract doves, robins, and juncos. You can use a pie tin on a stand. You can fill a plant hanger with water. You can place a casserole dish or large bowl on a tree stump. You can hang a bucket from a branch. You can turn the lid of your garbage can upside down and put it on the garbage can again. Make sure, however, that you put your water supply away from places where cats could hide. An open space is always best, because it stops predators from hiding nearby. If you can make the water move, birds will love it even more, as they love both the movement and the sound of flowing water. Last but not least, there is your overall landscaping. If you make sure that you have different density and heights of plants, you will also attract more birds. Have everything in your yard from tall canopy trees down to perennials to attract the greatest variety of birds. Do make sure, as well, that some of your trees have nuts, berries, and more, as the birds will love this. And make sure you have some dense foliage and height, so that birds can nest as well. An ideal garden is one that also has plenty of nesting material in it. Is Stainless Steel Cookware Better Than Aluminum Cookware? This may not seem like a difficult question to answer but it is important that some facts are understood in a proper way. The one thing that all stainless steel fabricators will tell you that normally stainless steel will not be great for cooking as it is a heat conductor. That practically means that a part of the skillet or the pan will end up being hotter. That can cause the appearance of uneven cooking. Stainless steel cookware is now available and can be considered but it is really important that you think about alternatives. There are special stainless steel options that can be considered. However, let us first discuss aluminum cookware. The sets that you find on the market made out of aluminum are quite affordable and have a durability that is actually higher than that of stainless steel. You can find some that are made out of various different colors, including dark gray or bronze. The surface is non-stick and most cooks prefer the option since it is going to offer even cooking, which is vital for cooking great dishes. In most cases we have 304 Steel (also referred to as T304 Steel) that is used in cookware. This is actually the softest grade that is offered at the moment. Differences do appear but the durability is still higher than what you may think at first glance. Also, flexibility is pretty good. What many do not know is that 304 Steel is actually used in many products we now see in the regular kitchen. This includes knives and forks. The steel is also available in machine parts, automobiles and personal care instruments. Corrosion resistance is pretty high and the only situation in which this is a problem is when referring to the presence of a salt water environment. The main stainless steel competitor that is gaining popularity at the moment is T409. The price is actually lower and in many cases people prefer it because of this. We are also faced with a much higher reliability and durability, all with a better possible finish. Unfortunately, surface corrosion is a problem. However, the appearance of the corrosion will only affect surface. Structure is not going to be affected. 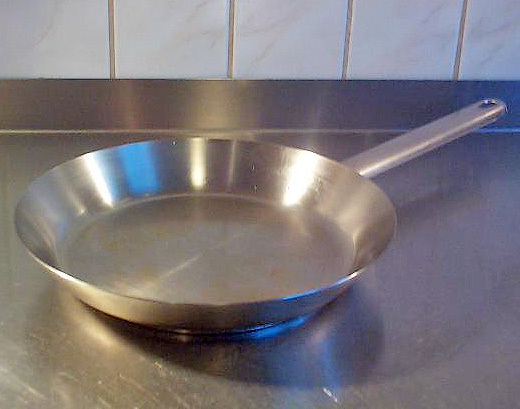 Choosing between stainless steel and aluminum is something that is not at all easy to do when thinking about cookware. You want to consider both of the options and you need to always analyze the opportunities. You can easily go for either stainless steel or aluminum but you want to also think about the other available options. Choosing without knowing everything about the options is a bad idea. Everything basically depends on what is really important for you at the end of the day. Choose after reading reviews about the cookware and never forget about the fact that some of the manufacturers are much better than others. Options available will have to be given the proper research time. Only then can you be sure that your choice is the proper one for your home. You bought or rented a new home or apartment, have the keys in hand, smile ear to ear, and then you realize, you have way less of the essentials you need for your new place. Can opener…nope, toilet paper roll holder…nope, hand towels…..nope. Moving into a new place is wildly expensive, so why not save a few green backs where you can? 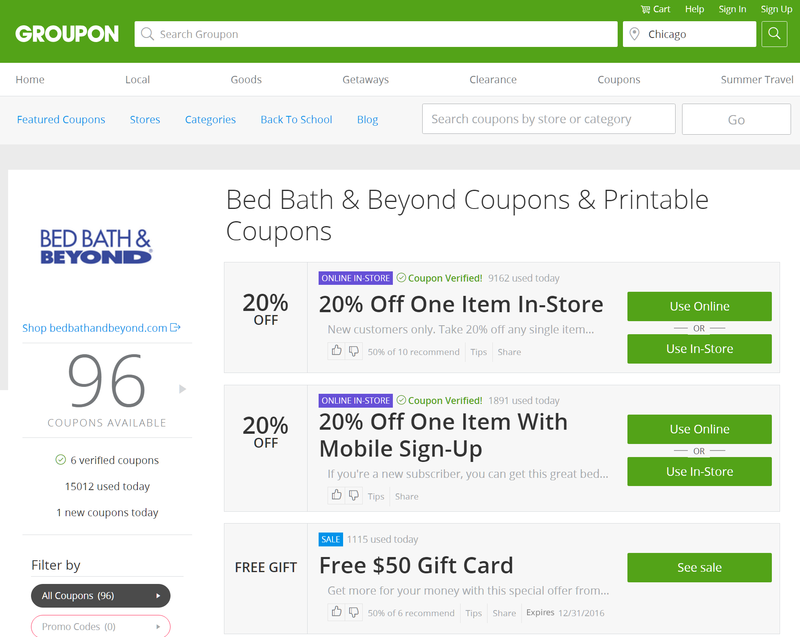 Groupon, the famous deal-a-day pioneer has entered the arena of online coupons, and they’re killing it. They have leveraged many of their partners from the deal-a-day realm and converted them to provide exclusive free coupons to the Groupon website visitors. 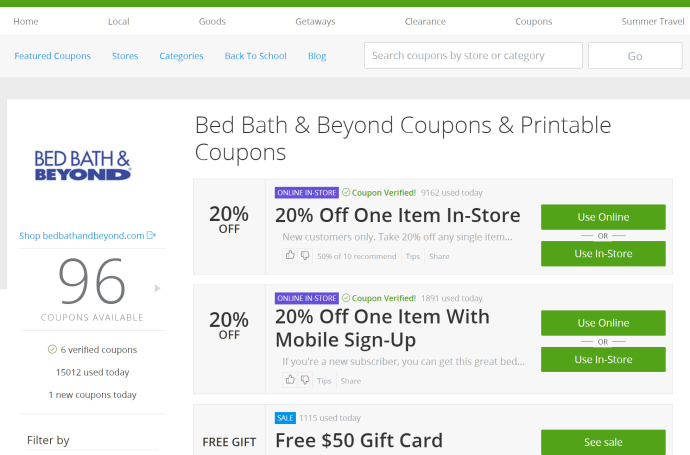 One such retailer who has some awesome coupons on the site is Bed Bath and Beyond. You can save on all your home related goods, and big time as well. Check them out today! Whether you or your love ones need a little extra help getting around the house or maybe you are ensuring the next tenant in your home can get around easily, here are some tips for making your home accessible to for those who need special accommodations. Most of us never think about steps (unless there are more than a dozen!) but for those in wheelchairs or with difficulty walking, stairs can be a major headache. If you are interested in making your home accessible, start with the steps. For access form the outside you should have at least one doorway with zero stairs and the entrance that continue to have stairs should have a sturdy hand rail. Inside a installing a stairlift can help put off moving home for someone who needs access to the bedrooms but has difficulty going up stairs. So keep in mind steps when ensuring your home is accessible to everyone. Wide doorways are very helpful for those in wheelchairs, those with other mobility assisting devices, and those with strollers. Wide doorways with plenty of room on both sides will help make sure entrances are accessible for all. Removing door0frames is an easy way to broaden entrance ways without a complete remodel, also consider removing unnecessary doors, such as those to kitchen, living room, and porches. When you must have doors, make sure you doorknobs are low enough that those sitting in wheelchairs could reach them. needs. There are increasing amount of high-tech solutions to make your kitchen and bathroom accessible as well. Making your home accessible is important for a variety of reasons. 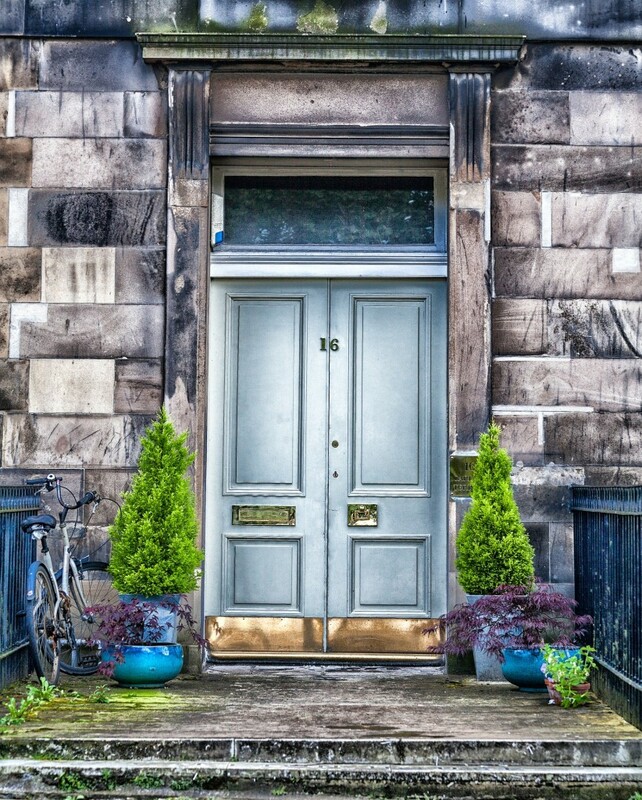 Whether you want to increase resale value of your home, help out a love one, or just make sure everyone feels welcome in your home; we hope our tips on making your home accessible help in efforts. 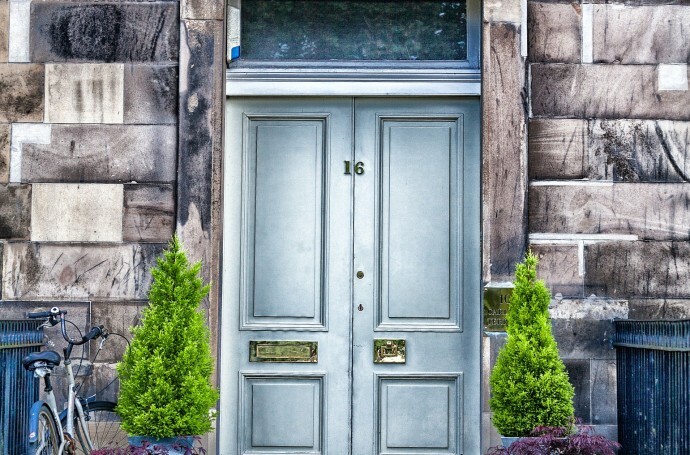 While it can be a lot of work there are some small and inexpensive things you can do to make your house welcome to nearly anyone who comes to visit. There are maybe only a handful of people in the world that do not appreciate the most beautiful flowers in the world. The colours, the smell, the shape or the many other beautiful features from these flowers are something you do not want to miss out on. No two people would pick the same 12 flowers if they were asked which were their favourite. We do not even believe that florists at www.reidsflorists.co.uk would be able to agree. 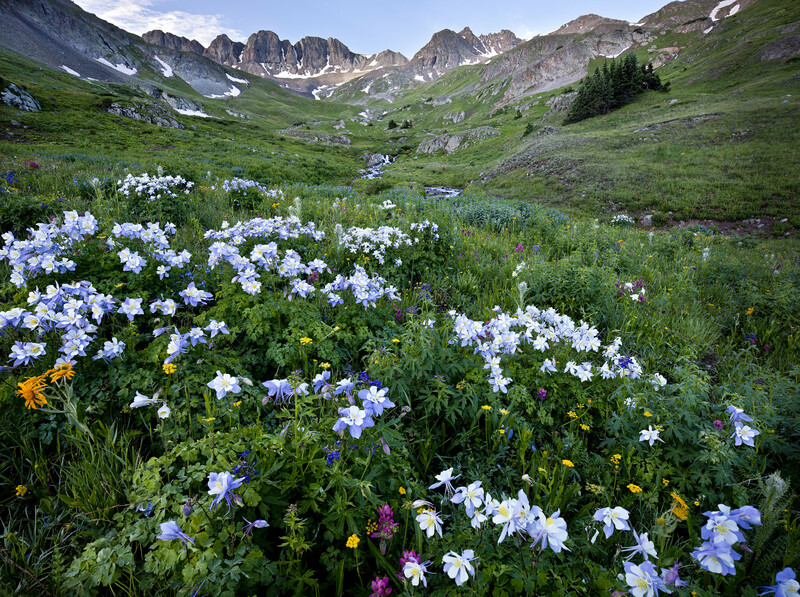 One of the most beautiful flowers in my book is the Colorado Columbine, a native flower to the Rocky Mountains. 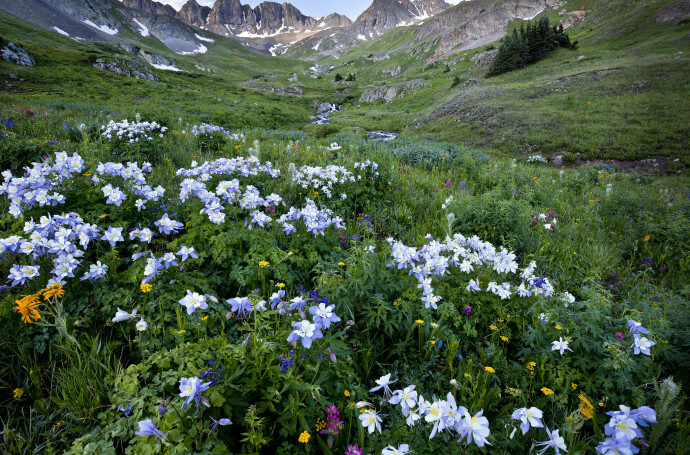 This beautiful and rare mountain flower that grows at an altitude of over 14.000 feet, has delicate purple petals combined with white outer petals and a yellow stamen. It is an absolute vision of beauty. Canna is another flower that many people do not know of. The beautiful flower has extremely bright colours and unique patterns on the petals. It is visually amazing every time you see it and it always brings a smile to my face. Some people love this flower and some just do not see the beauty, but the Black Petunia with its velvet looking petals and deep black appearance with a yellow stamen is a special sight. It is a flower that is extremely rare and has been developed in recent years by horticulturists. Parrot Beak is a special flower, not only because it looks like a parrot’s beak, but also the beautiful colours of orange, red and black all mixed in to give the picture of a flower that is both unique and astonishing in appearance. Jade Wine is a flower that cannot be found outside the Philippines. It is rare and you will not find it in many colours. The petals range from mint green to blue green, but the claw like shape of the petals and hanging in truss of up to 3 metres. The Dahlia is another flower that has to be on my list. It is a flower that not catches your eye with its colour but also with its size. It can grow to over 30 centimeters and sprout many petals in an integrate pattern, that will intrigue and attract many admirers. The small delicate Cherry Blossom that is seen in spring is amazing. The flowers are delicate in colour and range from white to a light pink. To experience a Cherry Blossom tree in spring and see the petals fall to the ground like snowflakes is a sight you must experience at least once in your life. Consider planting one in your backyard if you live in a warm enough climate. The Bleeding Heart… they look like the name suggests, a bleeding heart. It looks so delicate and in red, pink and white colours it is a beautiful small flower that you can see from April to June. The Tulip is also amongst the prettiest and most beautiful flowers to be found. It comes in many colours. They bloom in the springtime and can be found in many gardens around the world and grows wild as well. And they do make some of the most beautiful bouquets. With a name like Lily of the Valley you know you will set your eyes upon something of extreme beauty. A small and delicate flower that will bloom in spring. They are also known as “Lady’s tears” due to their beautiful bells. The Magnolia is a tree that only blossoms for a few days in spring. But it is a sight to behold. The flowers are so beautiful that they are worth a detour just for you to look upon this tree in bloom. The Rose is considered to be the most beautiful flower in the world. And with good reason. With its perfect petals this flower has crowned itself the queen of them all! Beauty is in the eye of the beholder. The above beautiful flowers all makes an astonishing entrance whether it be in nature, in your garden, or in a bouquet. A blooming flower always draws attention for a reason. Because who can fail to enjoy their beauty. With summertime just around the corner, is your home ready for some great parties and summer fun? Getting your residence ready for all that summer has to offer may seem like a great chore, but it is really easier than you might think. From the backyard to the inside of house, starting early on your summertime plans for having the home ready to go is the key. So, are you ready to turn up the heat on getting your home ready for summer? Avoiding mishaps – Finally, be as sure as possible that your home is free of any potential areas where a guest or guests could injury themselves. The last thing you want during a fun event at your home is a personal injury. Even though you’d like to think your home is free of such potential accidents, someone who is injured in at your residence may end up seeking financial damages, especially if they suffer a bad fall or other injury. Have you ever heard of buyer’s remorse? If you’ve ever felt guilty after making a purchase, then you’ve experienced it. It can be a terrible feeling especially when it’s justifiable. It is often felt by consumers following the purchase of what is considerably expensive. 22% of homeowners suffer from this guilt after purchasing their homes. Consumers purchasing other items, such as expensive handbags, furniture and other household items also experience it. It stems from the fear of having made a bad decision and spending too much money. If you’re planning to purchase a patio furniture sectional, you’re likely to suffer buyer’s remorse. However, with the right kind of planning, you can avoid this sense of guilt. The following are some steps you can take to ensure that you’re satisfied with your purchasing decision. Carrying out research is one of the most important steps when making a purchase. This step will help you make an informed decision. 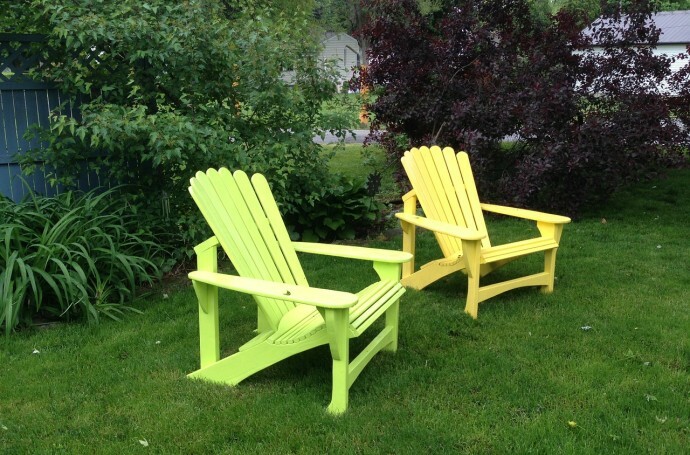 Consider the style you want and what you want to achieve with your outdoor furniture. If you want to create a small space for family, consider simple and cozy pieces. Research styles, fabrics, materials and sizes. Find out what brands are available and which offers the best quality products. You may have identified a style that you like, but it may not fit in the space available for your furniture. Measure the space available to determine the size of furniture you can purchase for the space. You’ll need to consult these measurements when making your purchase. You can create more space for your furniture by clearing items from the space. This may give you even more room for the furniture you plan to purchase. You may be able to purchase a larger piece by simply ensuring that there is adequate space available. What’s your current décor? What look are you trying to achieve? Your furniture should complement the overall design of the space. Be careful to choose a color that will complement the décor. 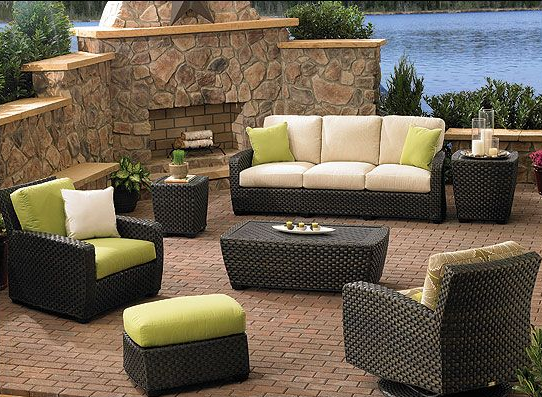 Keep in mind that the sectional you purchase will be the centerpiece of your outdoor space. If you like a sectional in a specific color, you may consider adapting the space to suit the color or pattern you’ve chosen. One of the main reasons people feel guilty after making a purchase is because they did feel that they’ve spent too much on an item. You can avoid this by setting a budget for your purchase. This will be your guide when searching for furniture. Although sectional furniture can be more expensive than traditional sofas, it provides more seating space than the traditional sofa. Taking the time to compare costs and styles from different suppliers will help you identify a good deal for your sectional. 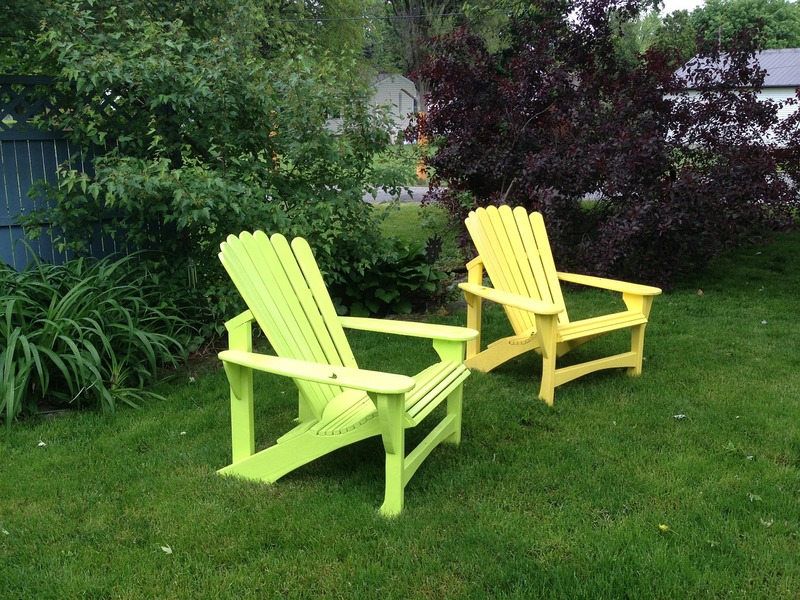 Visualize just how your purchase will make a great difference to your outdoor space before you make the purchase. Ensure your selected style will have the desired effect. If not, keep searching. Do you have what it takes to become an architect? 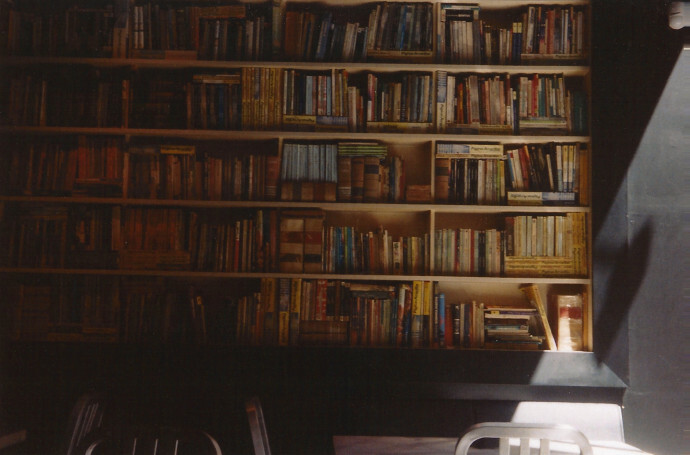 This is one of the most common dream jobs for many people. Why not? It is a great, fulfilling, and respectable profession and the pay is very good too. However, this is not just for everyone. There are certain qualities that are required to become a good architect. We will discuss here some qualities that good architects usually possess. 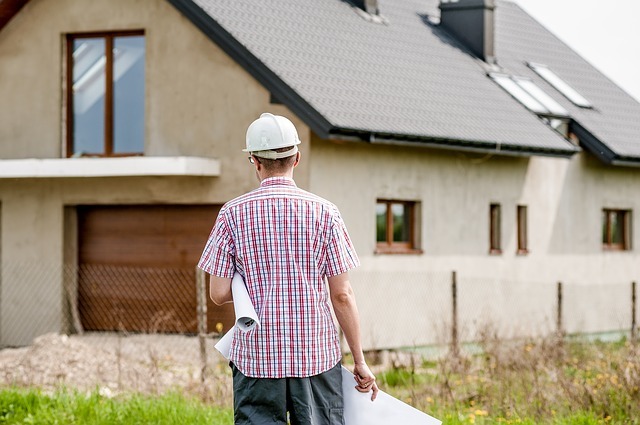 Discover if you have what it takes to become an architect and if you can indeed score one of the most prestigious architecture jobs in the market. Excellent sense of design – a good architect has great eye for design and details that they can easily translate ideas onto papers to present to the clients and builders. A good architect can create design just by listening and thinking of ideas. Good communication skills – they are good with communicating their ideas, thoughts, and plans. Architects deal with clients and builders so it is important for them to convey the message well and accurately. Great listening skills – and to have great communication skills they also need to be good listeners. They must be willing to listen to the ideas of the clients and other people around them. By listening carefully, they are able to come up with great design based on those ideas that was pitched to them. Strong drawing skills – a great architect must also have strong drawing or sketching skills to provide accurate plan and design. They should be able to draw by hand or using computer. Solid technical abilities – architecture can be very technical too so a great architect must have solid technical abilities to incorporate structural, mechanical, and electrical elements into their design for it to be functional and successful. Problem-solver – another quality of a good architect is the ability to solve problems quickly. They know immediately how to address the problem and come up with a possible solution. They are equipped with plans A-Z in case something wrong happens. Sometimes, they even sense the problem before it happens. That’s how good and prepared they are. Good collaborator – architects usually work with different people from other architects to engineers, builders, investors, and clients. They need to communicate well and collaborate well for the success of their project. A visionary – a good architect can visualize well the outcome of a project starting with the plan. Great passion in their works –the work of an architect is not simple. They embody their work and they have strong passion about coming up with great projects. Competitive – of course they are competitive as well. This is important to be able to stay in the game. Architecture is a very competitive field. This is not for those with weak heart and character. Many people want to become an architect. It offers great pay but more than the financial side, it is the passion and love for your work that should matter all the time. If you are dreaming to become an architect someday then be sure to hone your skills while you are still young. So, do you think you have the skills and qualities to become a good architect?